Surgical suite equipped with both a CO2 laser and electrocautery to minimize surgical bleeding and decrease pain. 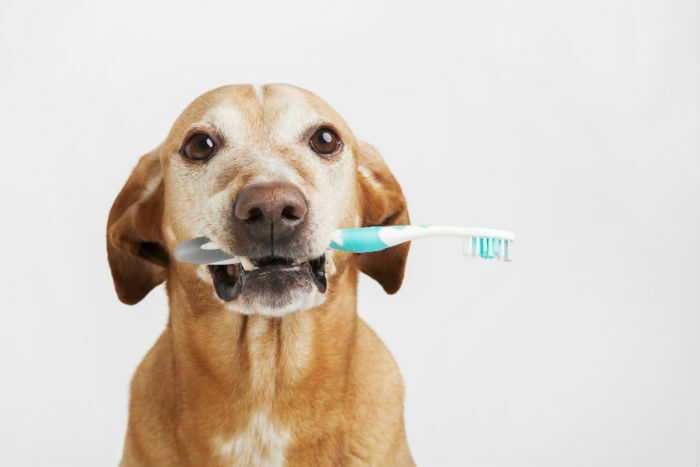 Top of the line dental equipment and radiology available and consults with boarded Veterinary Dentist available while your pet is in our clinic. During Normal Business Hours – Pets can be seen on Emergency by calling the Office at (928) 522-6008. Outside Normal Business Hours – Pet should be seen by Veterinary Emergency & Specialty Center of Northern Arizona. Please contact them at (928) 779-5522. During the Weekend – Pet should be seen by Veterinary Emergency & Specialty Center of Northern Arizona. Please contact them at (928) 779-5522. During the Week – Pets can be seen on Emergency by calling the Office at (928) 522-6008. During the Weekend – Pets can be seen on Emergency by calling the Office at (928) 522-6008. 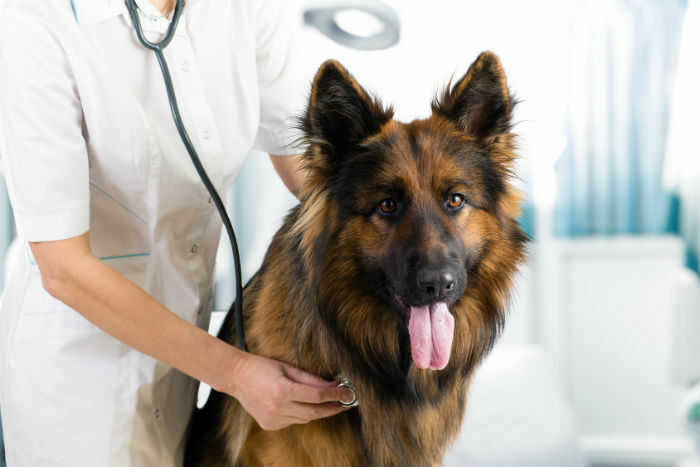 We offer a range of chemotherapy options for your dog or cat. Parasite prevention, current vaccination protocols, and complete puppy/ kitten and dental care packages offered. Large animal exams can be done in the familiar surroundings of your barn; offer in home euthanasia for the comfort of you and your pet. 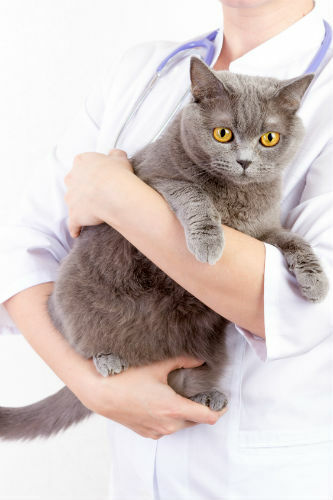 Extended exams to address both your pet's medical and behavioral health concerns. Digital images for both full body and dental films; Board certified radiologist available to read films remotely. In clinic laboratory, outside reference laboratory, digital x-ray, ultrasound.